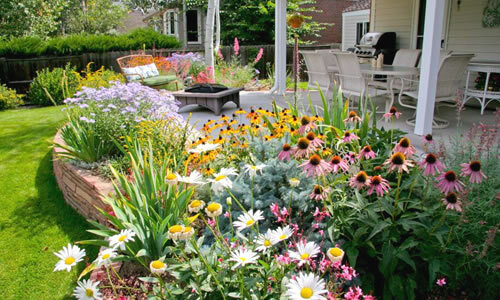 Want to win a $50 Wilson Bros Gardens Gift Card? Plant your entry up to 1 time per day for a chance to win one Gift Card we give away every Monday. Click on the Read More button below to see who won last week's drawing and to enter next week's drawing! Click on the Read More link below to find helpful information regarding when is the latest time you can safely plant shrubs, tree and other plants outdoors to avoid winter damage from cold temperatures. Click on the Read More link below to find helpful advice for how to prune pine trees and shrub pines. 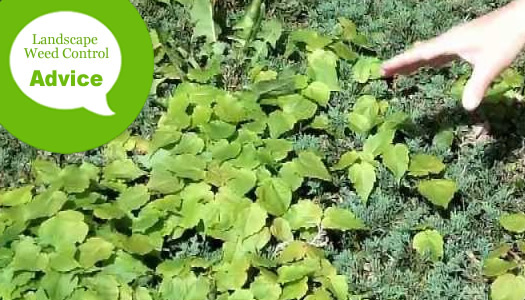 Click on the Read More link below to find helpful advice on how to replant a shrub or tree in a raised mound to improve soil drainage. Click on the Read More link below to find helpful advice on how to control spider mites on various types of outdoor plants. 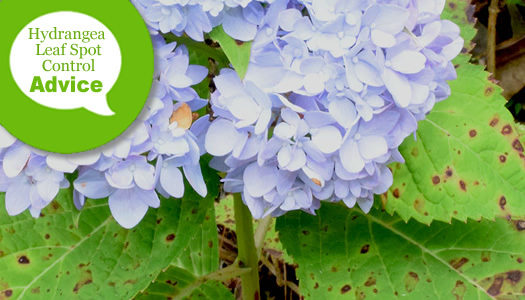 Click on the Read More link below to find out if there is such a thing as deer resistant shrubs, trees or other plants. 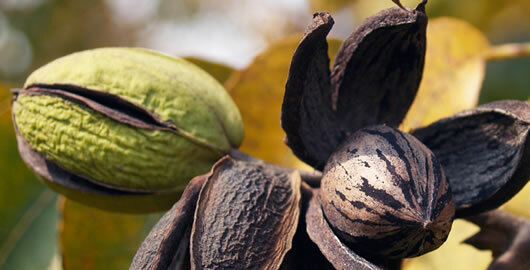 Click on the Read More link below to find possible reasons for why the tips of the leaves of your azaleas are turning brown or black and what you can possibly to do save the plants. 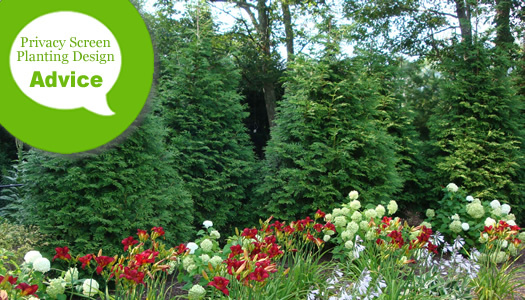 Click on the Read More link below to learn why Wilson Bros Gardens offers only larger size plants, shrubs and trees to its customers. Have a Pineapple Guava tree that is not producing fruit? 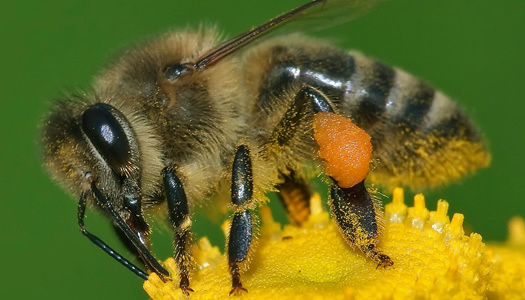 Click on the Read More link below to find out why and what you can possibly do to make it produce fruit. Click on the Read More link below to find out what causes leaf burn on outdoor ornamental plants during winter and how you might prevent it. 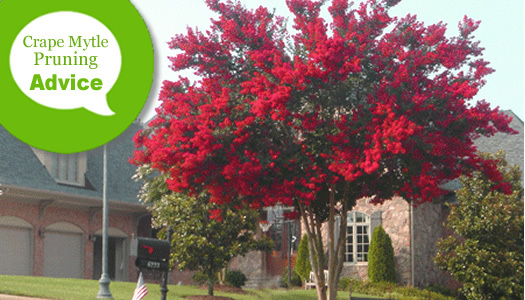 Click on the Read More link below to find out why leaves of your crape myrtle have black spots on them and are turning red and how you can prevent it. 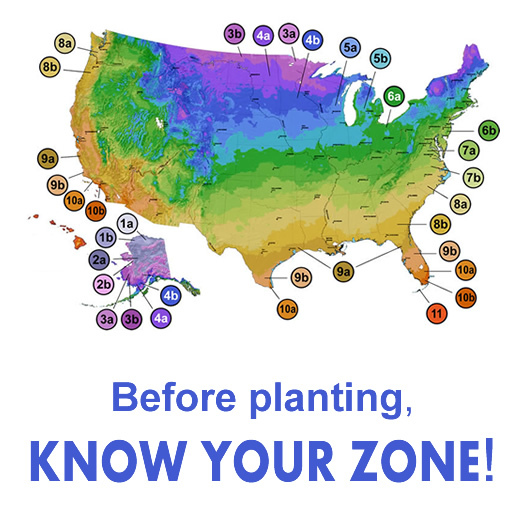 Here you'll find a map you can use to find what USDA Plant Hardiness Zone your location is in. I've been pruning beautiful crape myrtle trees since the early 1980's and am sharing my technique in this article. 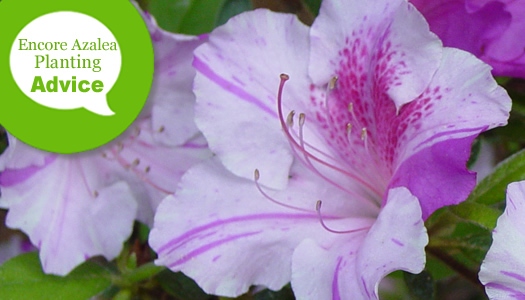 A little good advice goes a long way when it comes to success with growing Encore Azaleas. This article provides helpful tips and instructions for how to plant an Encore Azalea in garden beds and containers or pots. This article provides helpful tips for designing a privacy screen planting that will create an attractive visual, noise and wind buffer. 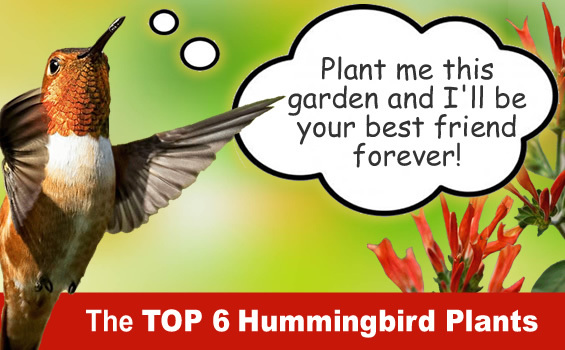 Here's a free hummingbird garden design for full sun to mostly sun that features some of the best nectar-rich plants that will have hummingbirds flocking to your yard. 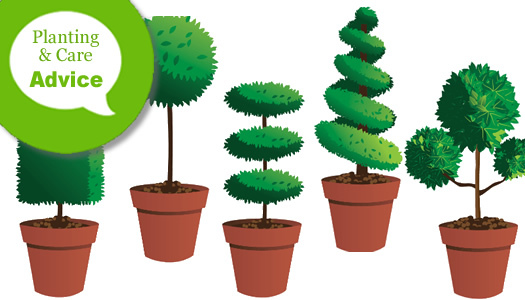 This article provides helpful advice for how to maintain the shape of a live topiary with regular trimming. 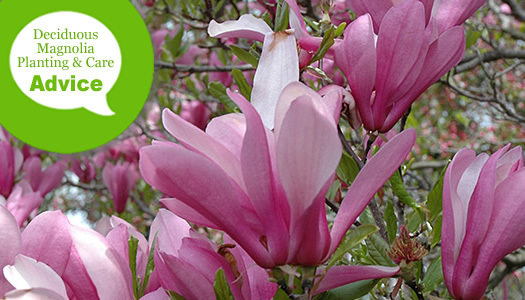 This article provides helpful advice for planting, pruning, feeding and watering deciduous Magnolia trees, commonly called Tulip Trees or Star Magnolias. 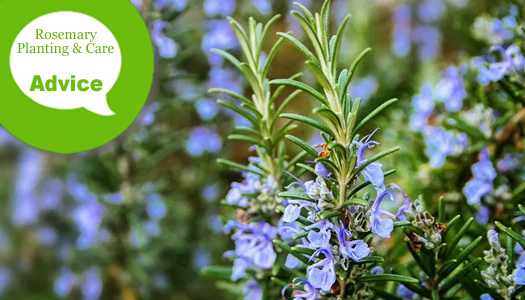 This article provides helpful advice on how to plant, prune, feed and water Rosemary plants in garden beds and pots, planters and other containers. 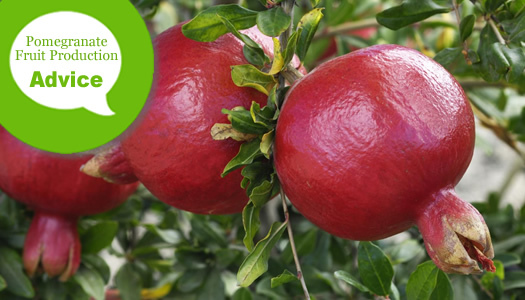 This article provides helpful information about chill hours for fruit plants and trees and why they are important. 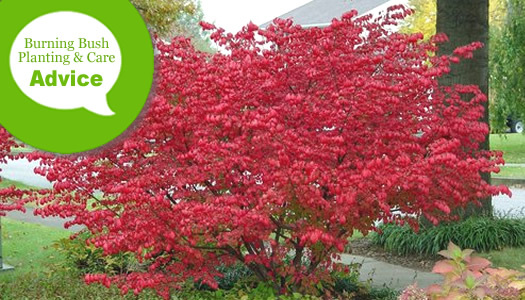 This article provides helpful advice for how to plant, prune, fertilize and water Burning Bushes. 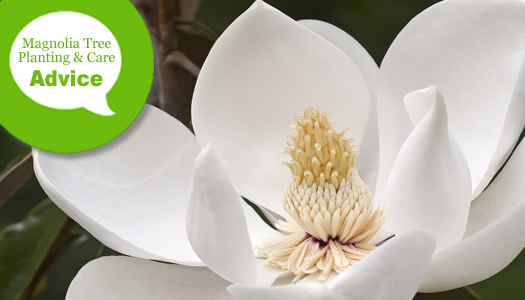 This article provides helpful advice for planting, pruning, feeding and watering Southern Magnolia trees. 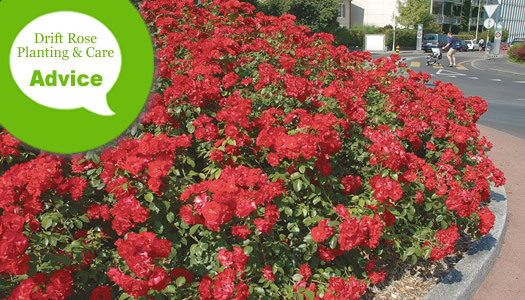 This article provides helpful advice for how to plant and care for Drift Groundcover Roses in garden beds and pot, planters and other containers. 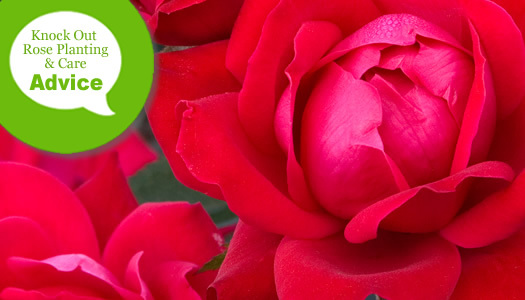 This article provides helpful advice for how to plant and care for Knock Out Roses. 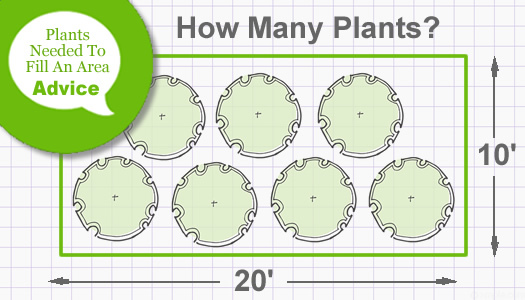 This article provides helpful information and tips for planting many types of perennial plants in the ground in garden beds. 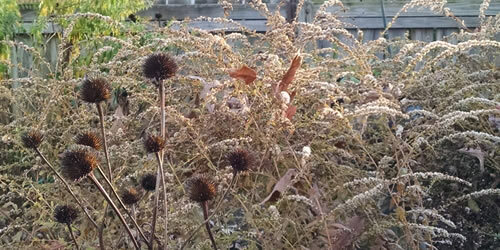 This article provides helpful information and tips for winterizing the plants in your perennial gardens.